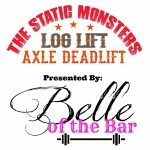 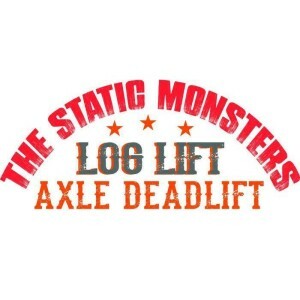 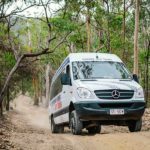 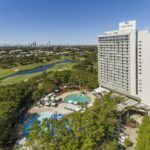 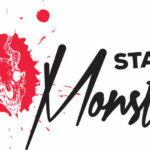 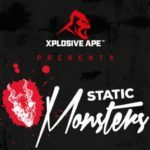 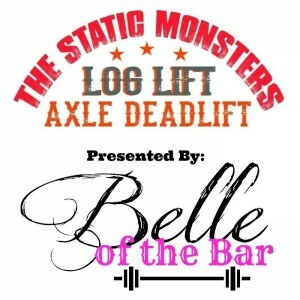 The live Stream for the Static monsters 2016 on the Gold Coast. 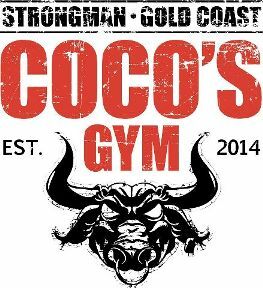 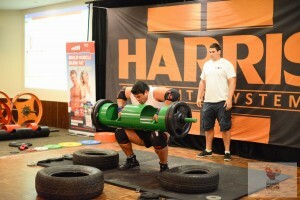 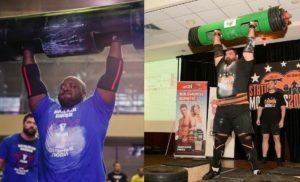 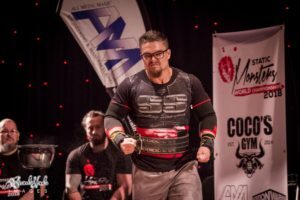 Event brought to you by Coco’s Gym and Strongman Gold Coast. 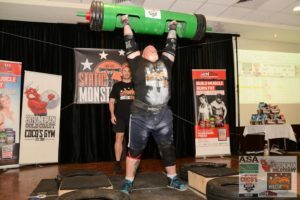 Event kicks off at 10:00am Australian Eastern Standard Time.